Looking for expert real estate advice? Download our 2019 Homebuyers Guide! 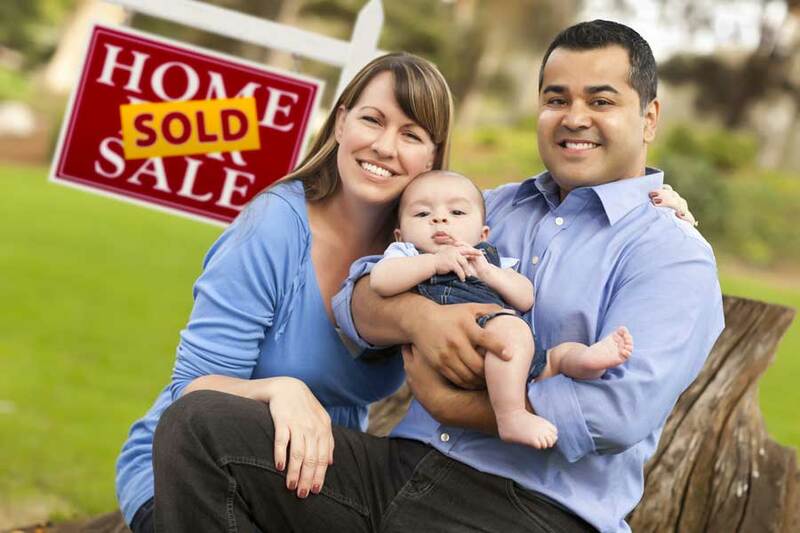 There are many overwhelming variables of purchasing a home that can have a large effect on the value of the listing. 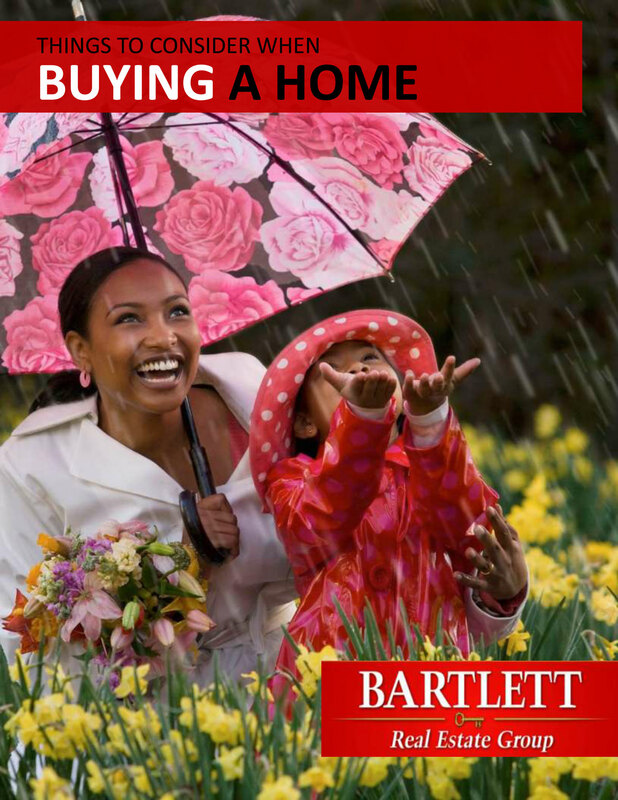 Instead of staggeringly searching for the internet for a number of different home-buying resources, enter your information in the form below to be sent Gary Bartlett’s 2019 Homebuyers Guide. 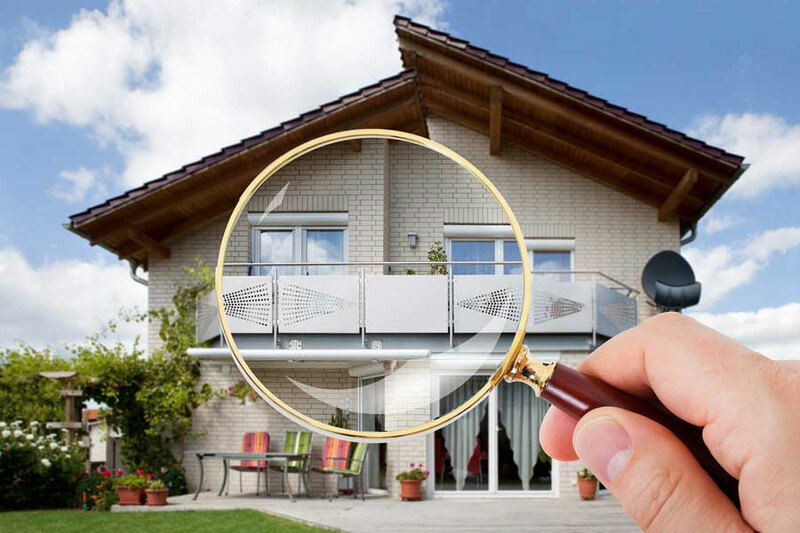 In this guide, you will be provided with information regarding a range of topics that are often considered when purchasing a home. Gary Bartlett’s guide has helped dozens of homebuyers in their quest for purchasing their next home, and he can help you too! Use our easy MLS search tool to find homes that are located in a particular zip code or to outline your property search on the map. Looking for specific range for your next home? 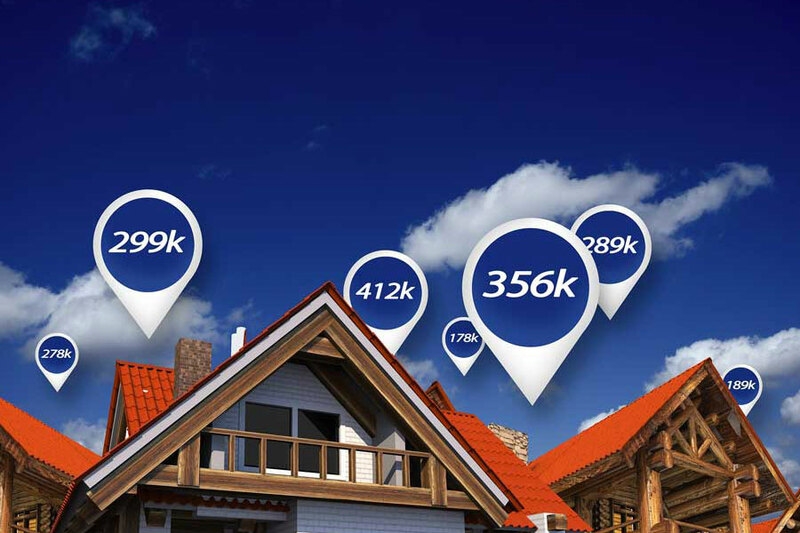 Create your own advanced MLS search to meet your budget. Start your search. Looking to live and/or move to a particular neighborhood? Use our easy search tool to find the perfect home in the perfect neighborhood. Establish your purchase amount, length of loan and down payment options, to create a budget that works for you.